I’ve been hunting for the perfect daytime bags for spring day trips and min breaks. Sometimes you just want to shed the heavy weekday handbags and carry just your day trip essentials in something cute. Here are some of my favourite spring day bags – perfect for adding a pop of colour or a cute twist to any casual outfit. 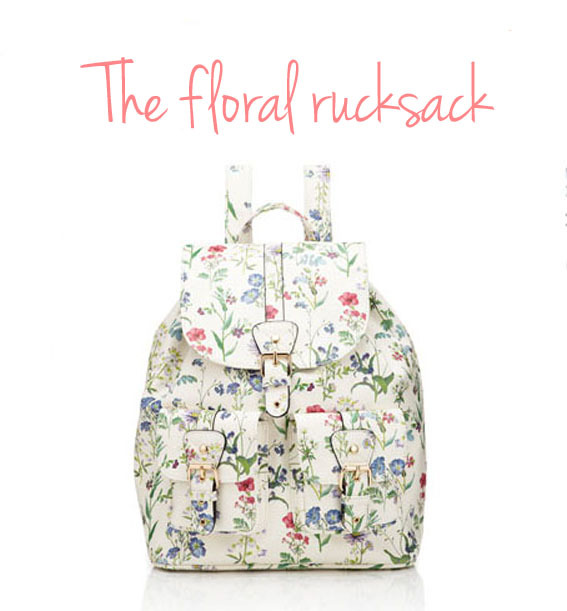 This white floral backpack (from Accessorize) is just lovely, and completely practical too! Perfect for when you want to travel light! 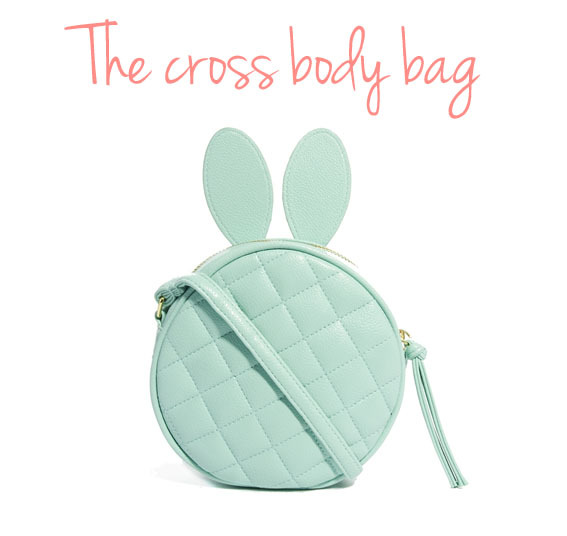 I love everything about this ASOS bag – pastel mint shade, quirky bunny ears, quilting, plus a long strap for wearing it across the body. 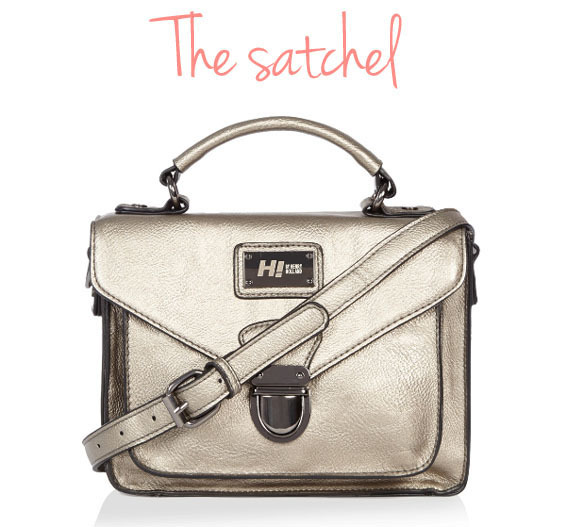 I love a good satchel for daytime use, but many of them are quite bulky and office-y. This H! by Henry Holland one is great because it’s small and metallic too! 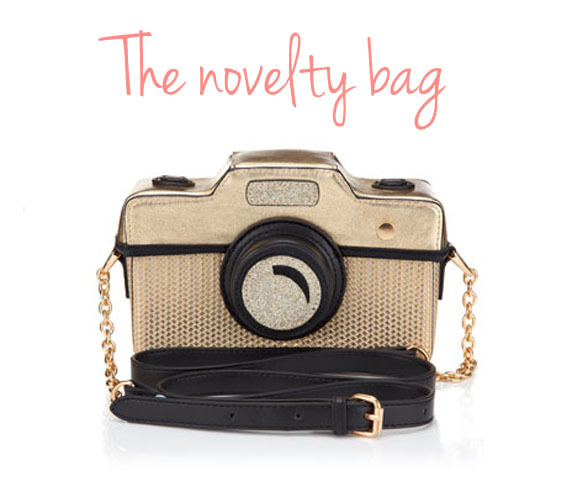 This is another cross body bag (from Accessorize), but this time with added novelty factor! 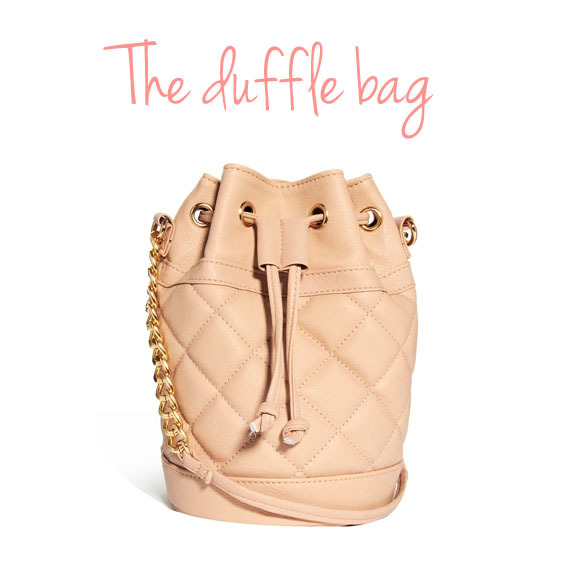 Duffle bags are becoming very popular, and my duffle of choice would be quilted and come in a pastel shade, like this one from ASOS. 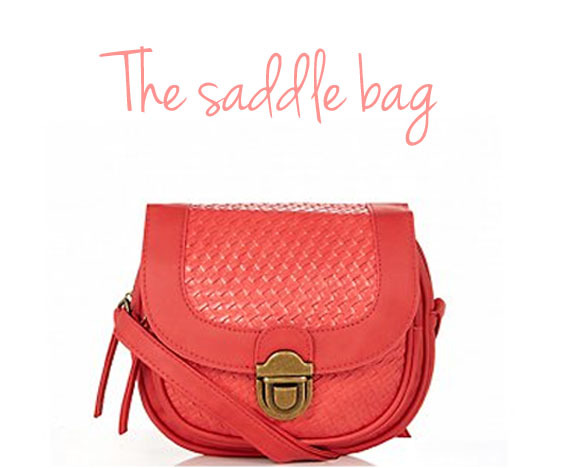 A bright coral bag (no matter how small) is always a day trip winner! 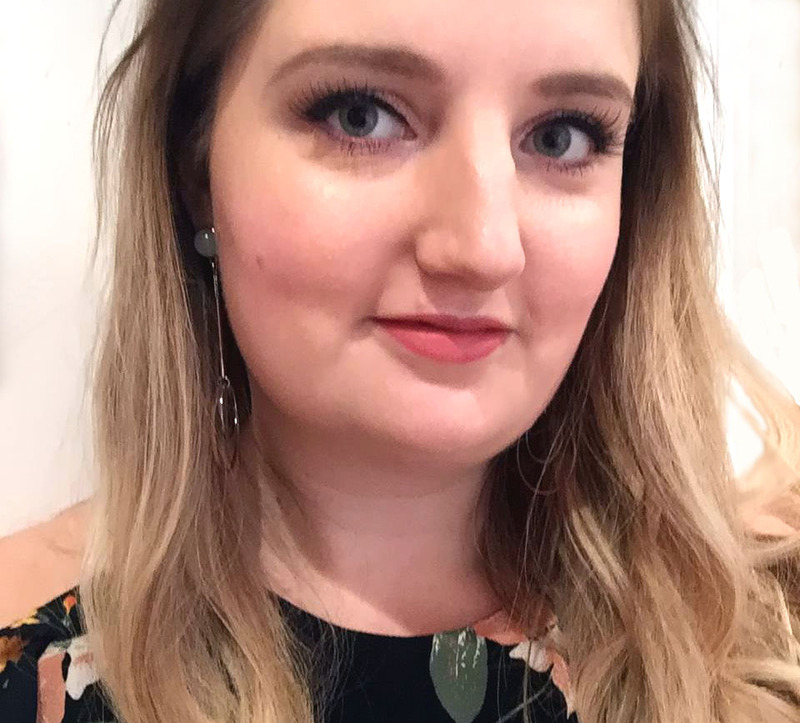 This one is from New Look. Love the coral bag! I am really into that color right now. Thanks for sharing!